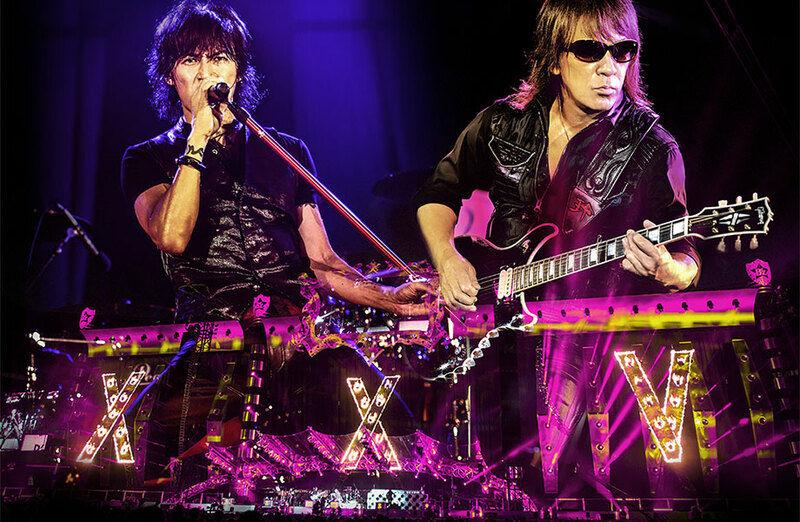 It’s that time of year again, when B’z have released their latest home video package to the great anticipation of every fan. 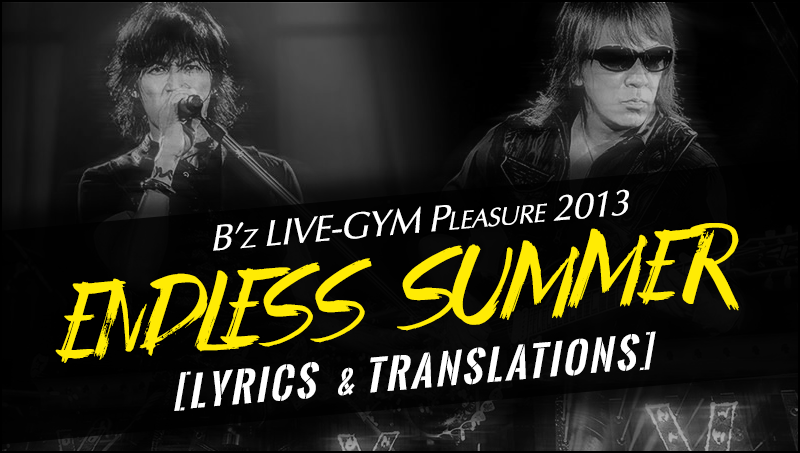 This time around, the band have offered up B’z LIVE-GYM Pleasure 2013 ENDLESS SUMMER -XXV BEST-, a DVD and Blu-ray release that showcases their recent 25th anniversary tour B’z LIVE-GYM Pleasure 2013 -ENDLESS SUMMER- in full, along with a full documentary chronicling every step of the way. 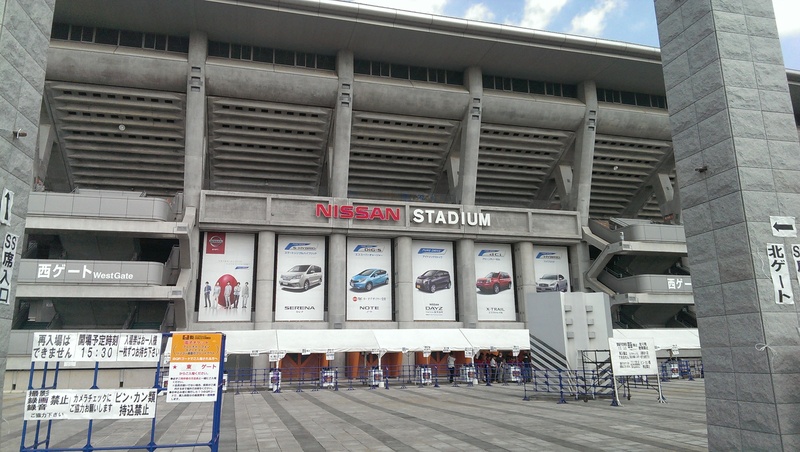 The dome portion of the tour also marked the live debut of a new song entitled “Endless Summer“. 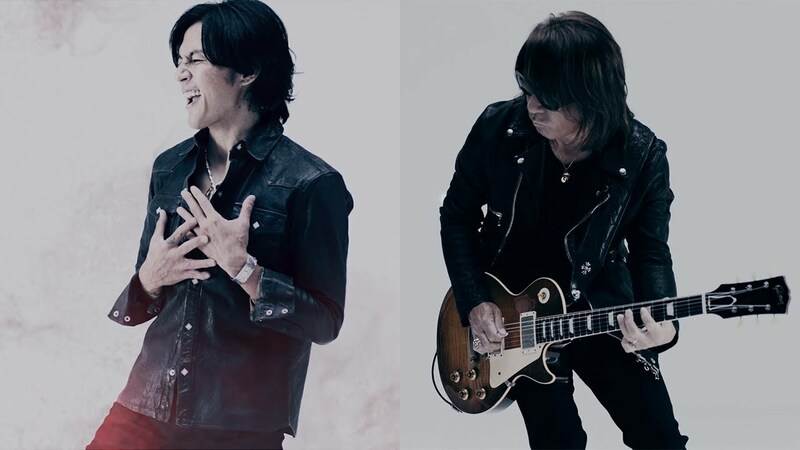 The hard-rocking titular tune was written specifically for the occasion to exhibit the theme of the tour, and of course, we’ve translated it in full for all international fans to enjoy. 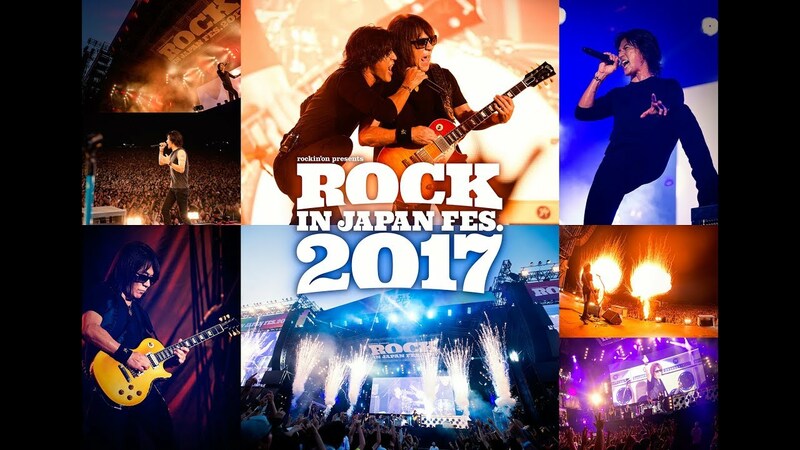 Additionally, we have rounded up the lyrics and translations to each and every song performed on the tour below so that you won’t miss a beat! 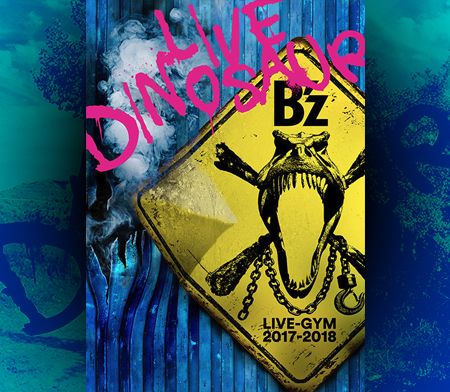 Tomorrow, B’z will officially release their homevideo package of their 25th anniversary tour B’z LIVE-GYM Pleasure 2013 ENDLESS SUMMER. 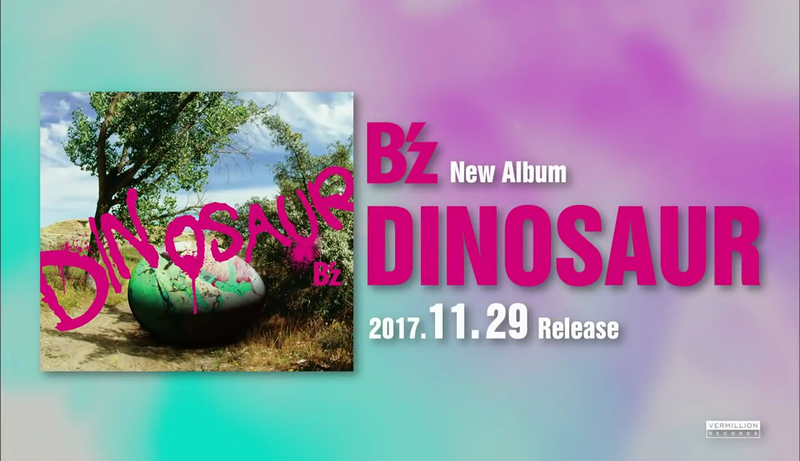 Just like with every other release, the band has released a message for their fans commemorating the release. That summer is still ongoing!! 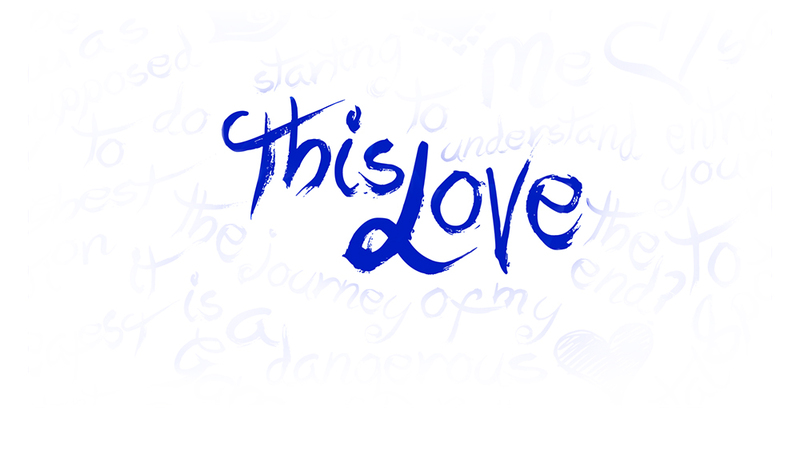 Please get excited again while watching the video! 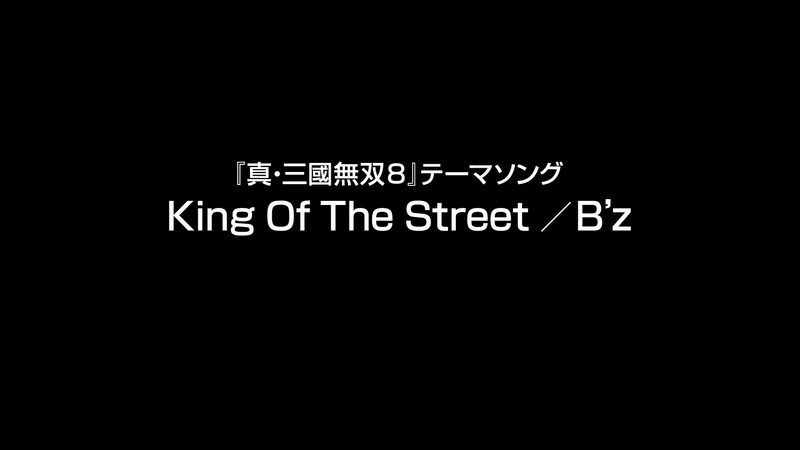 B’z 25th year is completely collected in this release. A must-see! 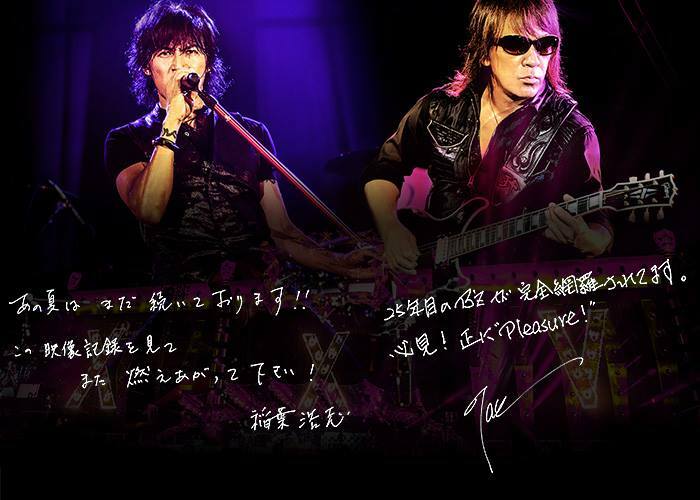 A real “Pleasure”! 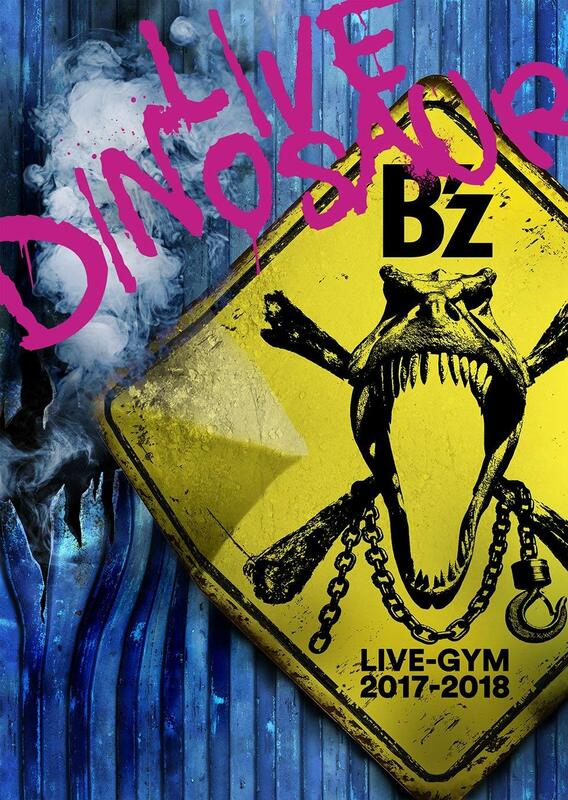 The first TV commercial for the upcoming release of “B’z LIVE-GYM Pleasure 2013 ENDLESS SUMMER -XXV BEST-” was aired during Detective Conan today. Check it out below!